← Spielberg must like Battlefield 3! UPDATE: It appears there is a plan for a Battlefield 3 book by Andy McNab. More info about his new book here. 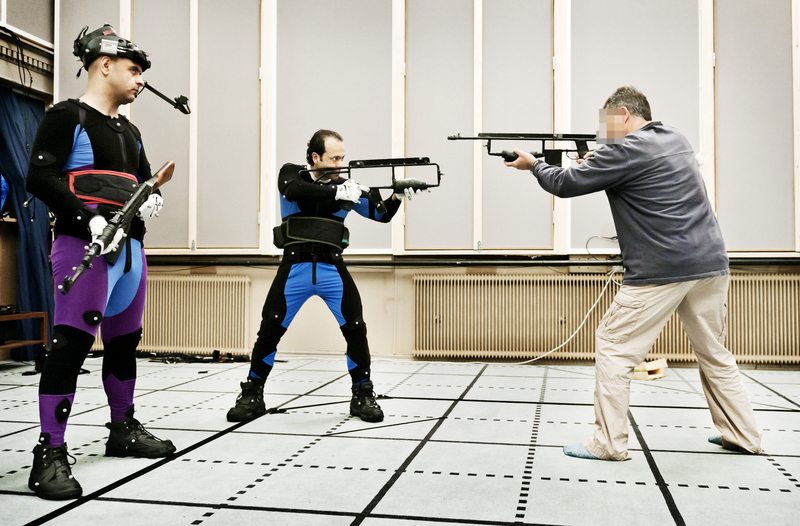 Andy McNab, writer and ex-SAS, didn’t just wait for BF3 to come out to play it, no instead he decided to help out by providing military experience and motion capture. Famous for such ground-breaking books such as “Bravo Two Zero” and his Nick Stone series, his expertise in weaponry and tactics are unsurpassed earned from his years as part of the best special forces team in the world not to mention spent some time in an Iraqi prison. 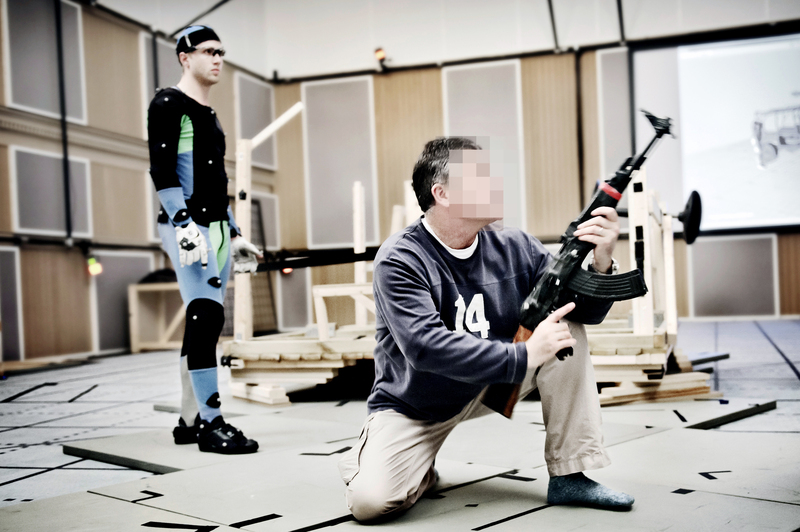 DICE, people behind Battlefield, were lucky to use his experience in developing the motion capture and advise on handling the weapons for their new game as shown in that picture. His face is pixelated in the photo like always for his safety, he’s a wanted man by terrorist organisations after all, actually “Andy McNab” isn’t his real name either. You should expect BF3 to be the most realistic looking war game right down to the soldier’s animation and terrific attention to details in how soldiers behave in missions as evidenced by the demo shown in E3. This entry was posted in Video Games and tagged andy McNab, battlefield 3, BF3, DICE, E3, EA. Bookmark the permalink. 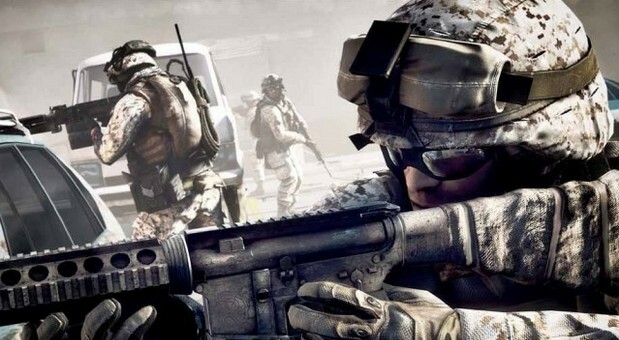 1 Response to Andy McNab helped create Battlefield 3!